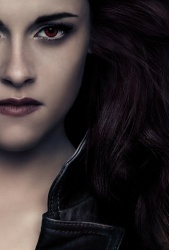 ItsOKtobeYOU.org - Your Kristen Stewart Fansite & Source: 'Breaking Dawn Part 2' character posters in UHQ/Untagged! 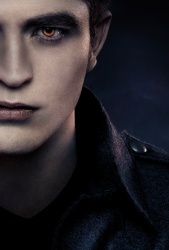 'Breaking Dawn Part 2' character posters in UHQ/Untagged! Les affiches de personnages de 'Breaking Dawn Part 2' en UHQ et sans tag.